Click on the icons below to view our Furniture & Accessory lines or to learn more about our Custom Furniture. 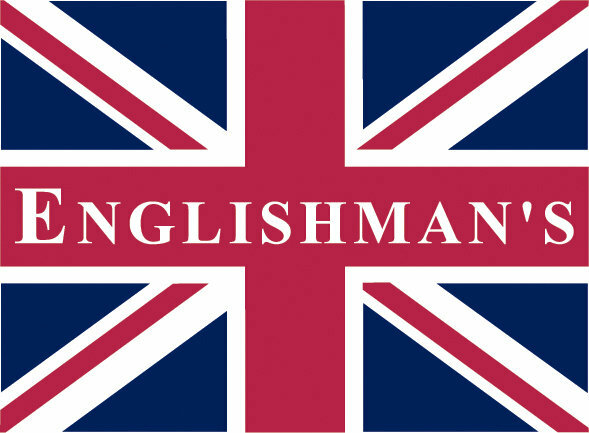 Welcome to Englishman's Fine Furnishings, one of the finest names in quality hand crafted English & European furniture today. 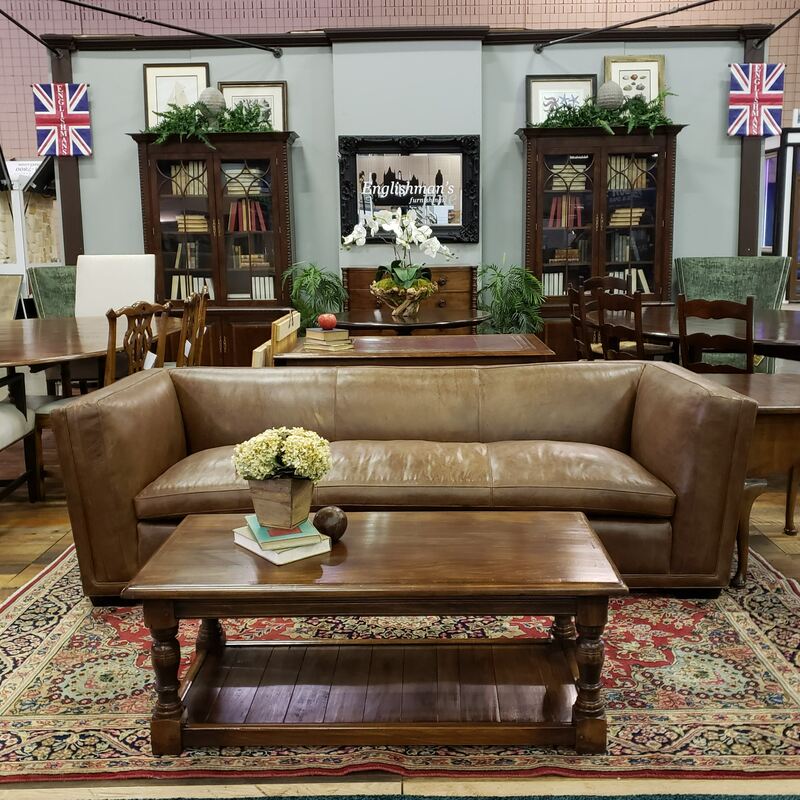 From Classic to custom furniture hand tailored to your own design there is no better place to shop for furniture for your home. 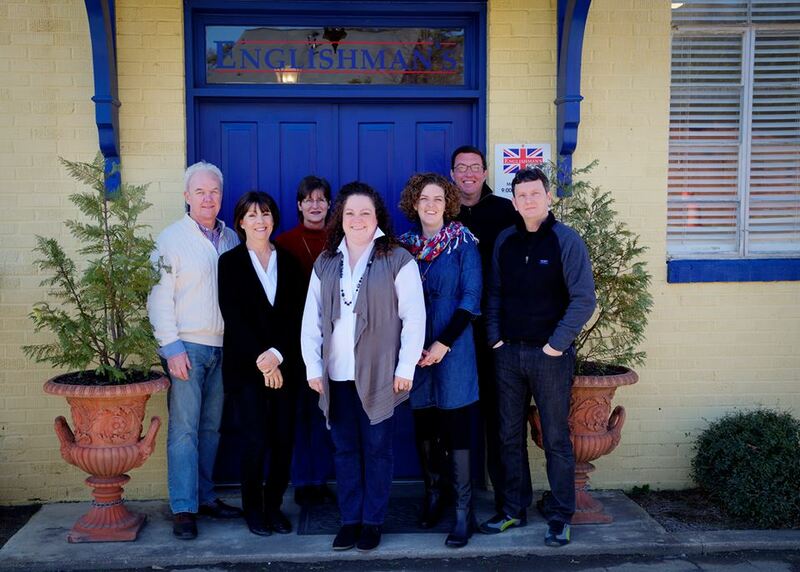 We hope you enjoy our furniture & accessories and we look forward to working with you! 4880 S. Atlanta Road SE. 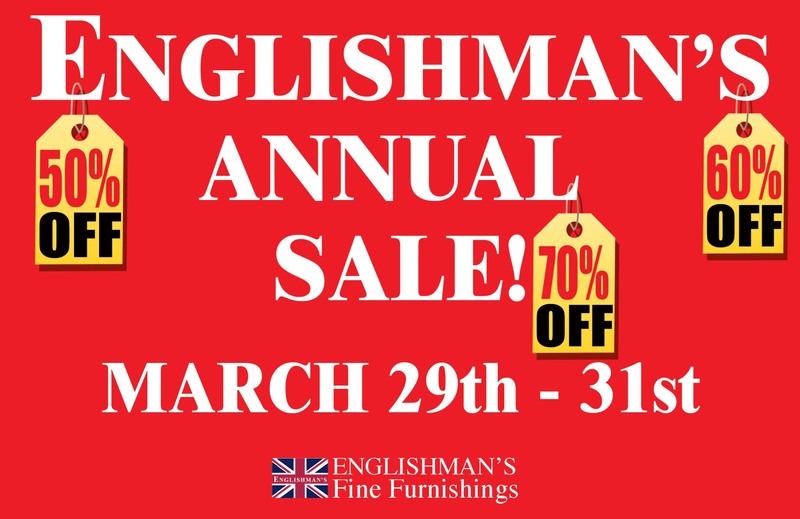 This store is now closed please visit our Vinings store to see our extensive range of furniture and upholstery.